The time has come – communist threads must be torn away. The mind boggles at the reality today that there are still too many pro-communist Yugoslavia people walking the streets of Croatia. The nostalgia for the long-gone days of Yugoslavia encountered on the streets often wears the cloak of misguided memories of a life that was supposedly carefree and good, of course missing all the elements of personal responsibility for a greater good (the Party, or foreign debt took care of everything). The communists in Yugoslavia suppressed or significantly limited free markets, stole private property, crushed political dissent, murdered or imprisoned political opponents, imposed materialist ethics, installed a culture of intimidation, forced multitudes into exile or emigration, and exalted ruthless dictatorship. The result was a sustained assault on the history, traditions, ethics, and very essence of the Croatian people. No wonder the Croatian people at a referendum voted overwhelmingly (94%) in 1991 to secede from communist driven Yugoslavia! While Croatia cannot escape its history, it should stop glorifying the country’s turn down of one of history’s great deadends. Although an unjust despotism, Josip Broz Tito as the absolute master of former communist Yugoslavia (1945 to his death in 1980) left behind in his dedicated followers those that fostered the culture of absolute Party power albeit in some cases by stealth through placing in key positions of public service only the politically fit. Hence, weaved into almost every point of high-level decision-making the communist mindset survived even one of the bloodiest of wars Croatia has had to fight in the early 1990’s in order to secede from Yugoslavia and go it alone into democracy and sovereignty. The obstacles to change into a true democracy, after the military victory over the Serb/Yugoslav aggressor that opposed secession, remained great as the highly positioned former member of the former Communist Party either backed away from some reforms promised via Croatia’s new Constitution or dodged true democratic changes by keeping much of the country’s legislation fundamentally unchanged or maintaining the communist practices and processes in applying any true reforms through new regulations. Such was the response in Croatia to the 1990’s Homeland War victory that secured Croatia’s sovereign borders. Last year Josip Broz Tito’s name was taken down from the most beautiful city of Zagreb squares and replaced with Republic of Croatia Square. This was a move that signaled a dying-away of Titoism, of idolising Tito (and communism) in at least some circles of local power brokers that could catch-on in other places across Croatia. After all, Tito was no humanitarian whose dream was perverted by his successors. He likely the murder of hundreds of thousands of Croats after WWII. Tito insisted on solitary Communist rule despite all the committees and presidencies flaunted around as some form of collective government, tolerated no dissent even within the Party, established the UDBA secret police that hunted down worldwide any opponents to his political agenda, employed terror against opponents, and led the supposedly “victorious” side in one of history’s most horrid periods for people desirous of independent Croatia. With Tito’s name coming down from city square and street names it would appear that Titoists in Croatia have recently found a new way to keep the memory of Tito and his communist Yugoslavia alive in Croatia! And this is distressing. A once imposing but now rusting yacht (Galeb/Seagull) that in 1953 took the Yugoslav leader Tito up the Thames to meet Winston Churchill is to be turned into a museum and tourist attraction in Croatia. During WWII it found itself in the crosshairs of the Allies and was sunk by Allied bombers in 1944 on the coast of Croatia. 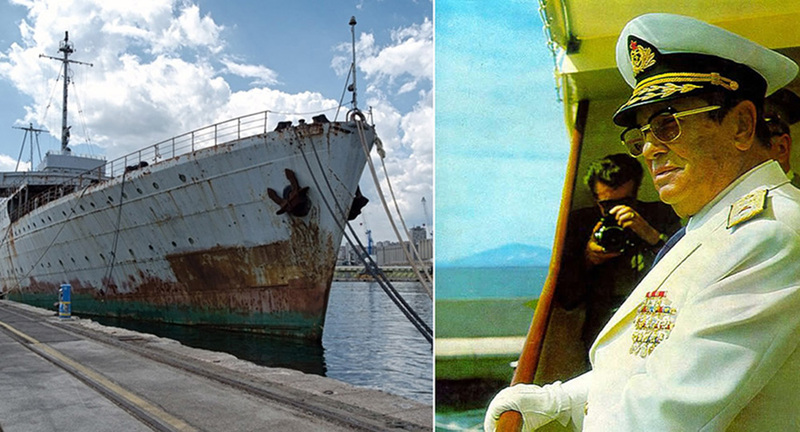 After WWII it was hauled up from the seabed, restored and converted into an official yacht for Josip Broz Tito. He used it not only as a floating residence and office, but also as a party boat, hosting celebrities and high-calibre politicians including Elizabeth Taylor, Richard Burton, Sophia Loren, Egyptian president Gamal Abdel Naser, Greek King Peter, Moroccan King Hasan H., UK Prime Miniser Winston Churchill, USSR President Nikita Khrushchev, Libia’s Moammar Gaddafi, Sudan’s General Abboud and so on. For years the 385ft-long ship has been quietly rusting away in the Adriatic port of Rijeka in Croatia. Around mid January 2018 it was announced that some 6 million Euro from EU funding has been approved to restore the yacht and turn it into a museum. That’s 6 million Euro that Croatia does not have to return to EU coffers! 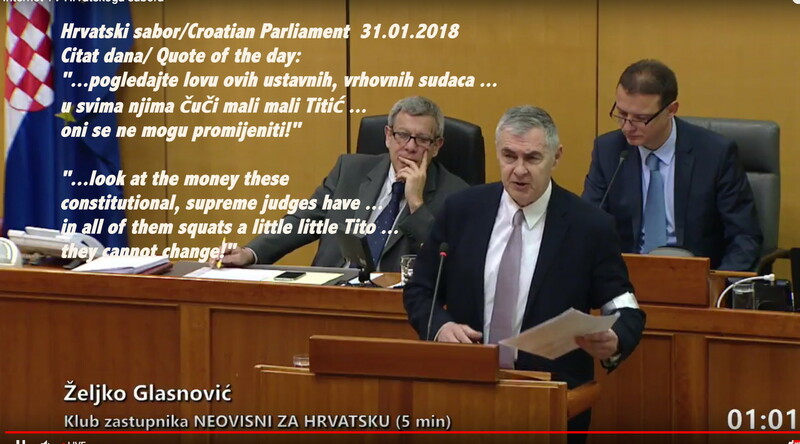 In a country on its knees economically, such as Croatia, one would expect applications for EU funds of that size to be dedicated to creating jobs and bettering the standard of living, which by the way, has not improved since its steep dive during 1980’s Yugoslavia when inflation reached astronomical 1200%! If this isn’t a gigantic step back in the struggling but urgently needed attempts to rid Croatia of the communist mindset, what is? No one can tell me that such a museum will not feed and maintain the romantic notions of how great communist Yugoslavia was. How great Tito was! What a disappointment. 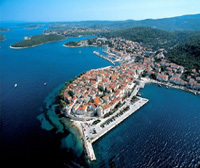 There are plenty of existing museums dedicated to life in Yugoslavia that tourists can visit so why erect another one! Especially one that blatantly covers up and shamelessly negates the actual reality of how horrible and destructive a person and a leader Tito was to Croatian people who pursued independence and freedom. Whatever happened to banning all symbols of totalitarian regime in Croatia? Communism is still enjoying free displays of its symbols and EU itself – that declared its member countries should observe European Remembrance Day of Victims of Totalitarian Regimes and condemn them all and yet it funds one of the largest new monuments to the totalitarian communist regime! Catastrophe for human kind! Utterly abominable towards the hundreds of thousands of Tito’s totalitarian regime victims! 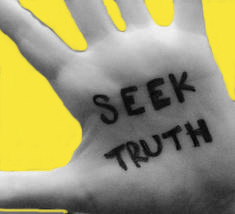 « Judenfrei Serbia – The Right To Forget! Ina I empathise with your narrative of “Hauling out Communist Memorabilia” , however , I think there could be a positive outlook to this …If I may site an example? ……..After travelling to Russia last year I visited many restored palaces eg .The Summer & Winter Palaces , undoubtedly the most famous restored buildings of imperial St. Petersburg, ( depicting not only as the residence of the Tsars , Catherine the Great etc , incidentally who were not good or honourable people, during the 1905 and 1917 Revolutions, ) now as the home of “The Hermitage” , the world’s largest museum of Art that brings millions of “paid visitors & tourists through its doors and aids the Russian economy in the process. My point is that maybe restoring Tito’s Ship into a museum could highlight, and NOT necessarily celebrate the excesses of the notorious Tito & his communist regime. Surely the former Yugoslavia & Croatia have wonderful Art & memorabilia it can display in this restored “ship” for the world to see…… Why sweep history under the carpet , Instead encourage the truth to be shown ! It’s not about sweeping history under the carpet, Nila, as there are already museums on life etc during Yugoslavia, what this ship will show is Tito and Tito represents monumental murder of Croatian people. Tto’s bust has been removed from the office of Croatian President. He should not be shown in any positive light because to Croatians he was not. Monuments to Lenin and Stalin wee torn down in Russia in 1991,a monument to Felix Dzerzhinsky, the founder of the USSR’s feared secret police force, the KGB was torn down … etc…Tito’s place is in history and museums are appropriate, not this. That is my opinion but also many others share it. The residences of Russian Tsars were and are icons of art and national treasures regardless of the fact that they may have not been good people but a rusting yacht of Tito is no national treasure but it is, I guess, a treasure of memories for communist die hards. General Zeljko Glasnovic’s quote is spot on. No time to tolerate the communist hordes that have amassed wealth while the ordinary people can hardly live a decent life. As long as Tito and communists are honored as if their ideals are current Croatia will not move an inch forward. Tragic! I Love how who ever named Titos boat the Seagull,named it after a scavenger.I feel that it is a appropriate for this man. HAS ANYONE HEARD OF MAKING ARTIFICIAL REEFS AND MARINE LIFE SHELTERS BY CLEANING OUT OLD SHIPS AND THEN SINKING THEM IN A SAFE, SUITABLE SPOT? I’M SURE TITO WOULDN’T MOIND…NOW!